Does this support game staging? Or any plans to? Might be cool to stage the different tiers of bounties. There are plans to possibly do this, and I'd really like to do this. I'm finding this mod is a great addition to my server! I especially appreciate the ability to use item IDs to define bounties and rewards as it makes it easier to integrate mods. Is it possible to define the state of an item required for a bounty? For example, minecraft:skull could be a zombie, skeleton, etc based on it's state. Currently, only "modid:itemid:meta" is supported, and you can't define NBT data for item bounties. 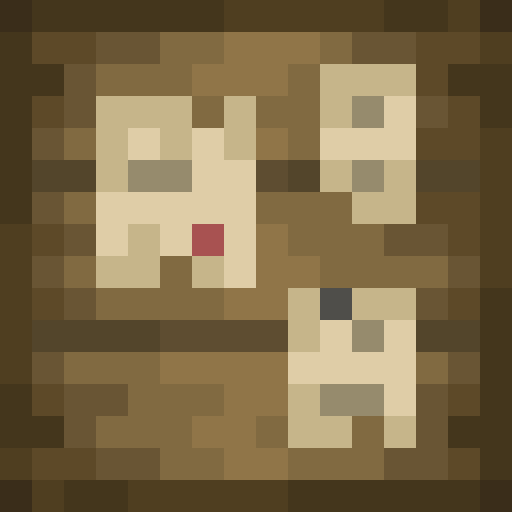 That's being worked on next, and the changes are quite extensive so it will be a little bit. Edit: For your answer, though, yes. "minecraft:skull:2" is a Zombie head, specifically. No NBT is required. I can't understand, how add specific potions to list of bounties\rewards. Can you help me? You currently can not, as potions require NBT data to be stored, which isn't currently possible. It's on my list of things to add in the future. 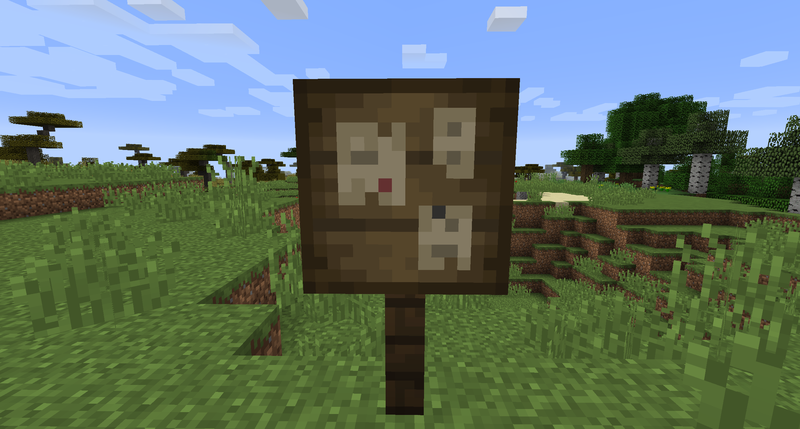 Bounty boards now have their recipe disabled by default, because they are now instead found naturally in villages! You can re-enable it in the config if you'd like. You think one day with this mod, player will be able to create and post their own quest on the board then other player will complete them ? I've been thinking about it. I don't think so (Just because it's a lot of extra work), but the ability to make premade bounties instead of randomized ones and have those show up on the board may come in the future. If you are talking about adding those items to the list of default bounties, I'll do that. You can also do it yourself, there's a config file where you can customize the bounties! Any chance this will come to the Fabric API? 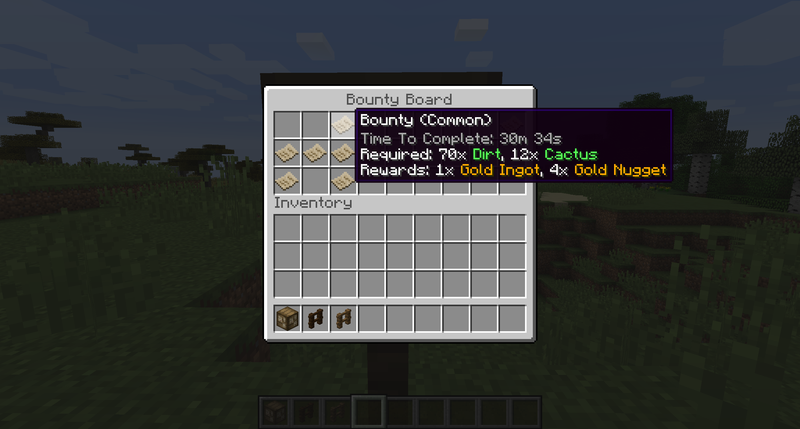 It'd be awesome to see these bounty boards in a 1.14 village! I'll add it to my list of ideas. Next time I'm bored, I'll probably look into it! Does this work with non-vanilla mobs? Yes. It works perfectly in v2.1 (In the config it should just be "entity:modid:entityid". So, for a vanilla zombie, "entity:minecraft:zombie".